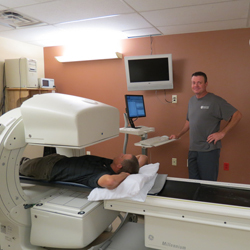 The Radiology Department is one of our most valuable resources at Uintah Basin Medical Center. We are a completely digital radiology department which allows greater flexibility in bringing everything modern medicine has to offer right here to the Uintah Basin. 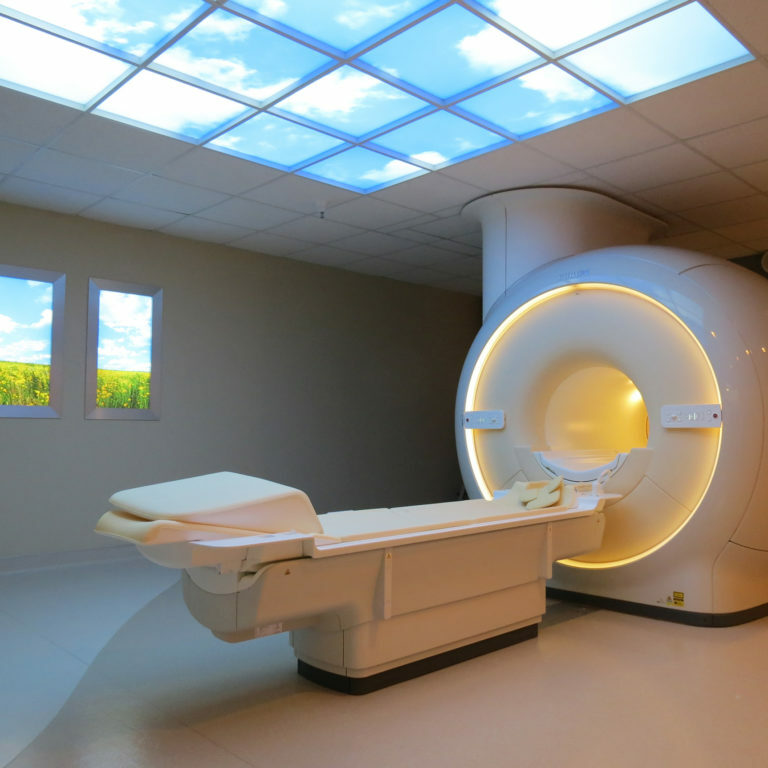 We take great pride in being able to provide the latest technology in healthcare imaging, and below is a list of imaging services we provide. For further information on imaging services available at our Women’s Health Center (Ultrasound, Mammography & DEXA), view our brochure. If you have smoked for many years, you may want to think about lung cancer screening (testing) with low-dose computed tomography (LDCT). Before making a decision, you should think about the possible benefits and harms of lung cancer screening. Learn more about LDCT.